The Cardano project may be slow but it is steady and it may dethrone Ethereum soon. Everyone knows that Ethereum is the first pioneer of smart contract functionality in the blockchain industry. It has been supporting the creation of smart contracts long before Cardano was created. From the look of things, however, the new kid in town may overthrow Ethereum soon. Cardano has provided a platform for hosting smart contracts just like Ethereum but is offers more security and scalability because of it’s layered architecture. Cardano issues the ADA token as its network’s native token. The ADA token can be stored, sent or received as digital funds. The network is fully protected by cryptography and it has several use cases in the real world. So, How Will Cardano Take Over? Ethereum smart contracts are programs that control digital resources on the Ethereum blockchain without risk of compromise. While these programs aren’t limited to the blockchain, their use cases increases a decentralized blockchain’s diversity. 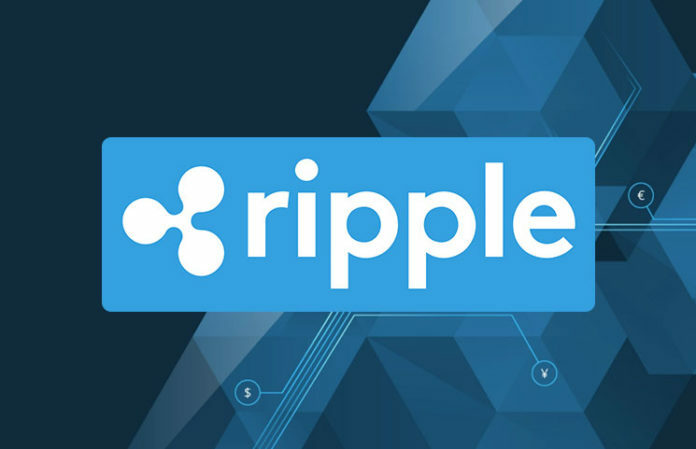 The platform was created to support smart contract creation and the programs are created using the Ethereum virtual machine. These contracts are executed on the Ethereum blockchain using the computing power from Ethereum nodes. The Cardano platform was developed based on the principles of philosophical and scientific research. 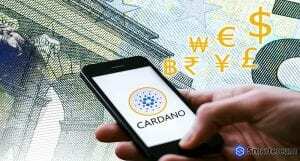 Many cryptocurrency experts claim that the Cardano project is the most promising cryptocurrency project in the world. Some experts also claim that Cardano has what it takes to dethrone Ethereum because of its diverse case uses. Recently, the Cardano network launched a new use case called Marlowe. Marlowe is a domain specific language that was created for the execution of financial contracts. According to IOHK, the domain specific language is an improved algebraic form of Haskell. It has the capacity to understand the semantics that are executable in different phases. 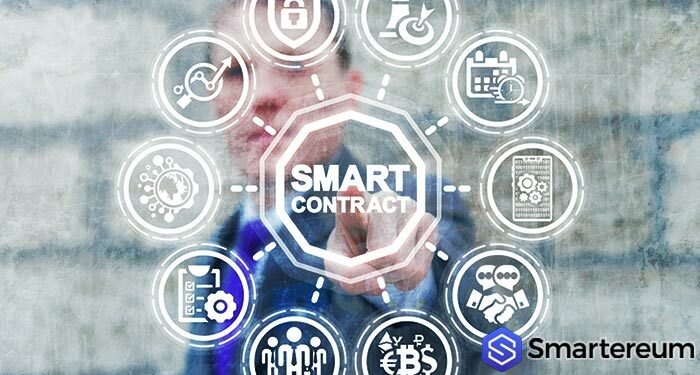 The entry of this program to the industry directly threatens Ethereum’s reign as the leading blockchain for smart contracts. The program eliminates the need for all third party services. With its adoption, Cardano may get to the same level as Ethereum or even dethrone it.